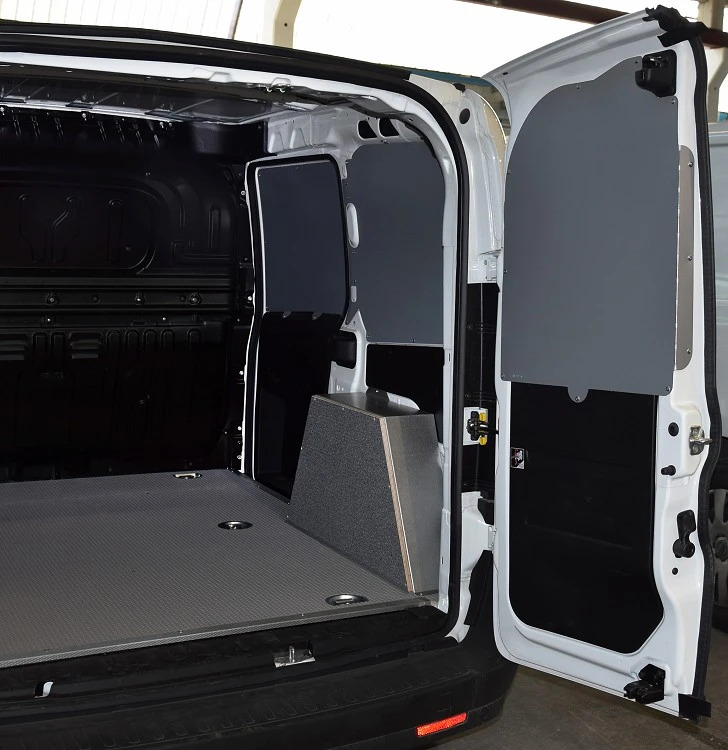 The Combo is a panel van and leisure activity vehicle from Opel, which is branded as a Vauxhall, Holden and Chevrolet, depending on the market. The Combo first appeared in 1994, and a second generation model was introduced in 2001. 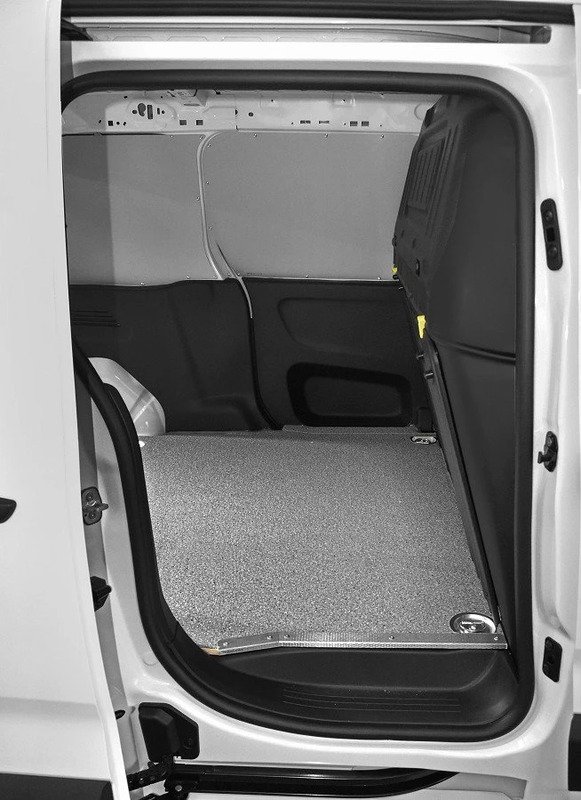 The front part is practically identical with the Corsa, but the platform (and thus wheelbase and the body in general) is extended to accommodate a tall, boxy cargo compartment, where it is easy to install Syncro System in-vehicle storage solutions. 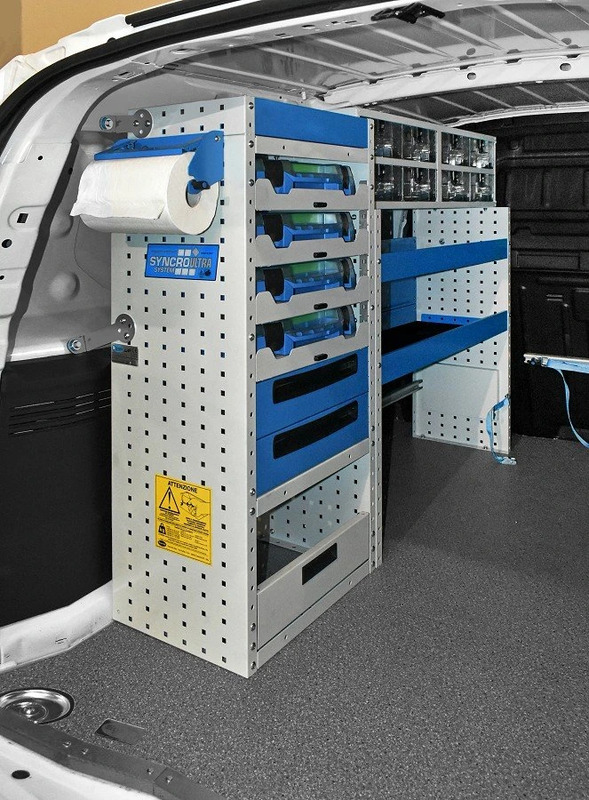 Syncro offers flooring panels, side panels, roof racks and ladder racks and all you need for your service van. 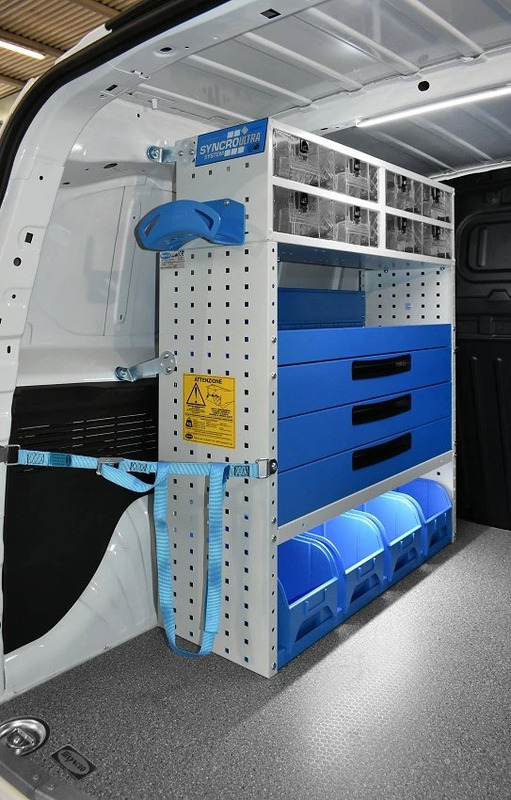 Very useful are than the under-floor drawers for vans that includes 2 drawer units on the rear doors and one on the side door. 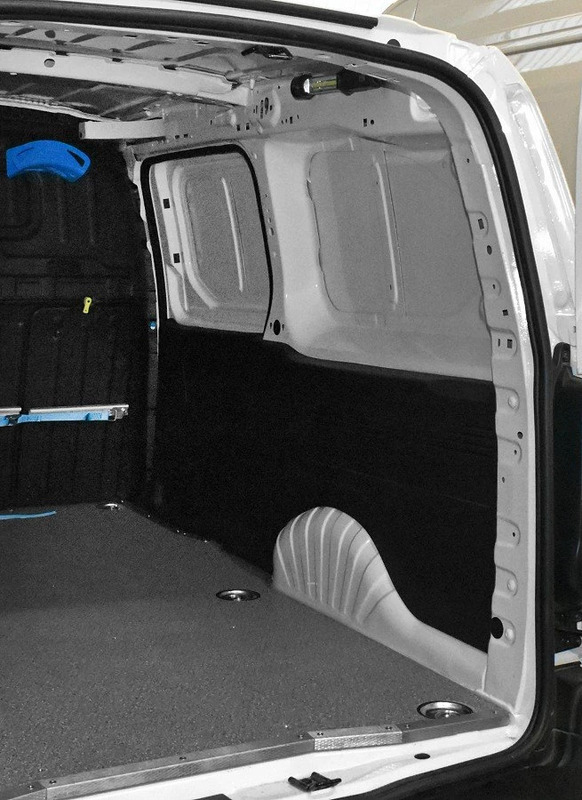 On top there is a double floor in marine plywood resin coated or in aluminium. 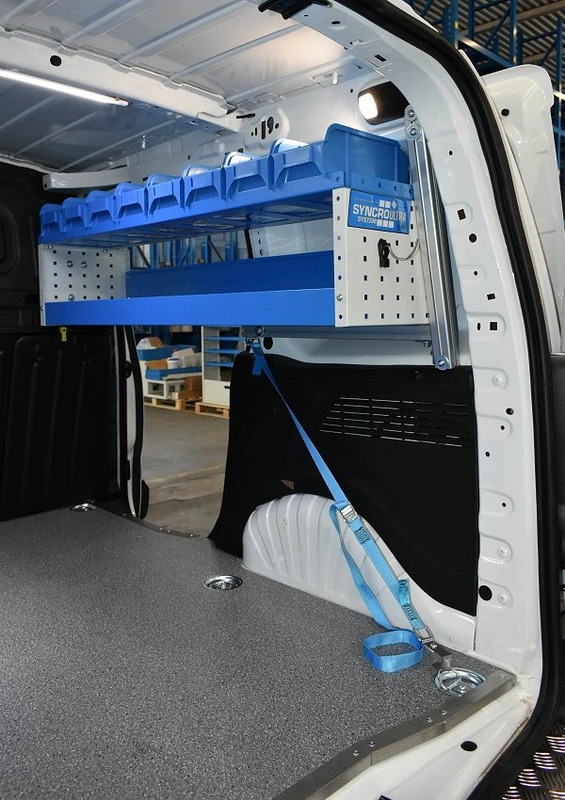 With such storage solution, the load deck is free for loading cargo, tools and equipment. 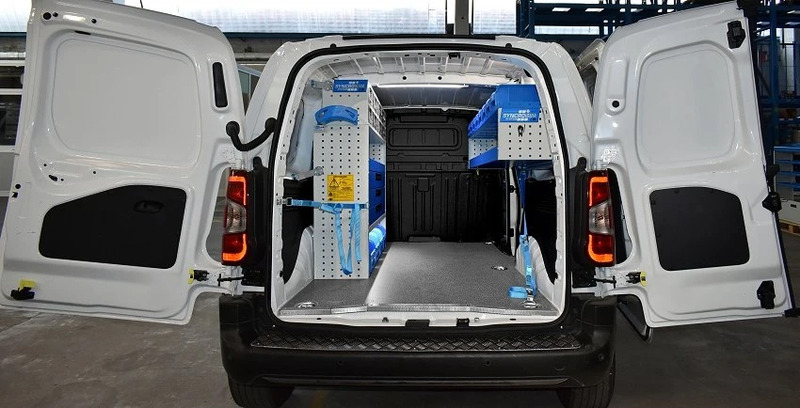 Drawer loading capacity is 140 kg whereas the double-floor has a 800 kg payload, if we consider the total loading capacity of van racking, this much higher than maximum van payload. 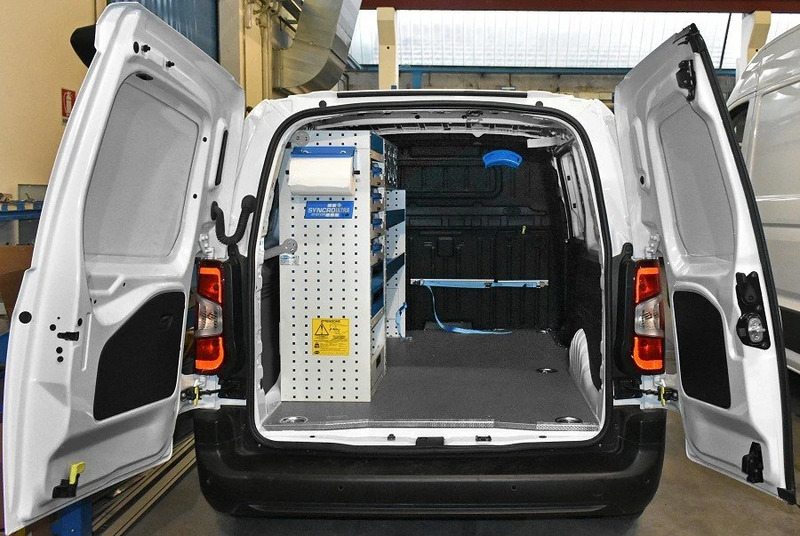 Here some other examples of van racking for Combo Opel. Syncro System catalogue comprises floors and side lining, wheelhouse covers, screens for windows. 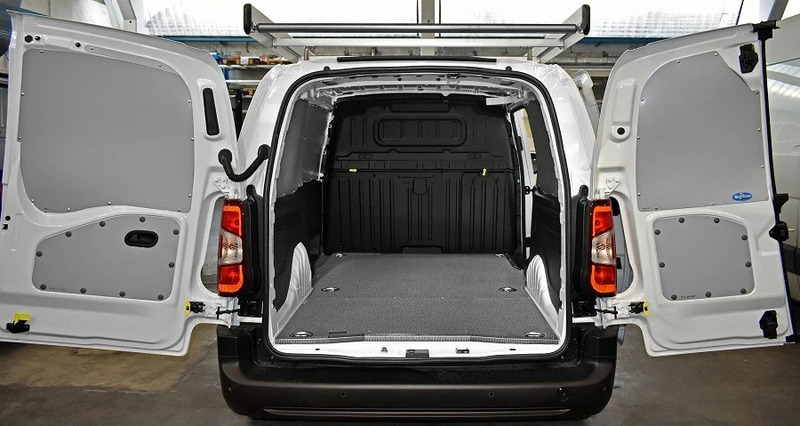 Syncro offers also a great variety of ladder racks and roof racks for Opel Combo, provided with the exclusive Ultrasilent roof bars.